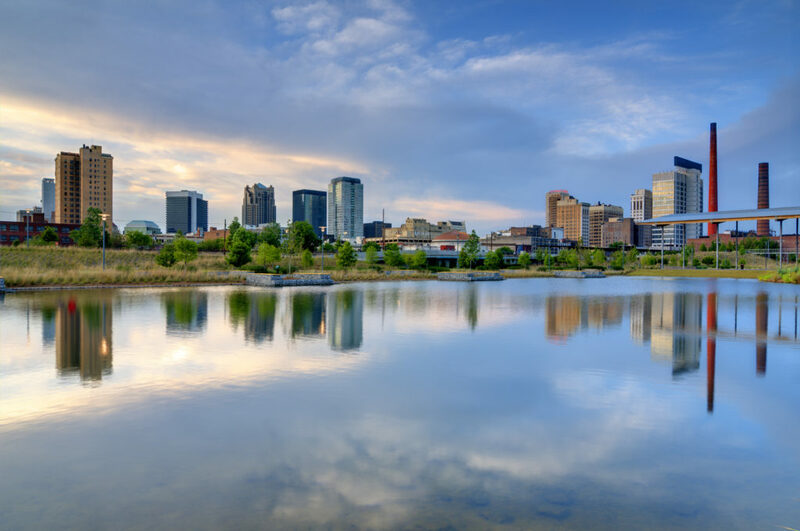 Boasting southern soul, hearty regional cuisines, and an up-and-coming cultural landscape, Birmingham, Alabama is the perfect home base for those who love hometown charm blended with vibrant city life. Whether you’re looking to explore, stop by, or settle in Birmingham, you’ll discover a myriad of things to eat, see, and do in Alabama’s largest city. When it comes to homestyle southern cooking, Birmingham is among the elites with its range of classic eats such as fried chicken, shrimp and grits, and other flavorful delicacies. 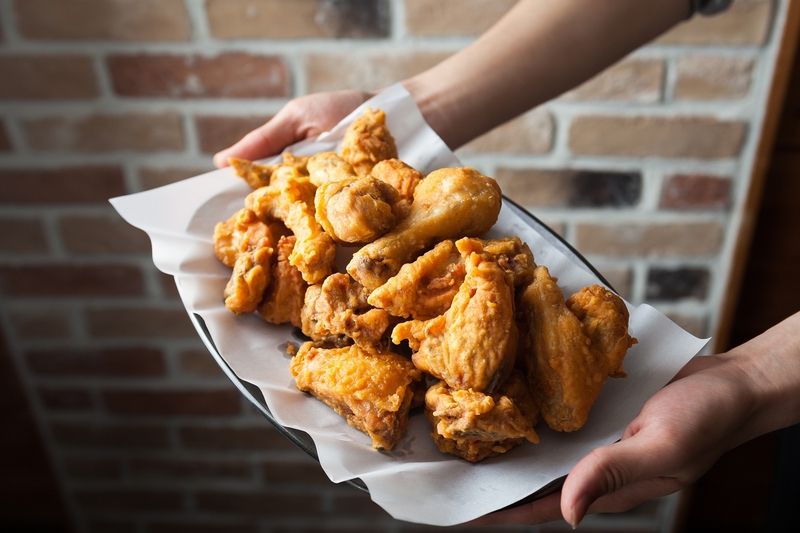 If you have a high tolerance for spice, make your way over to Eugene’s Hot Chicken for a plate of crispy, tender, and astronomically hot wings. 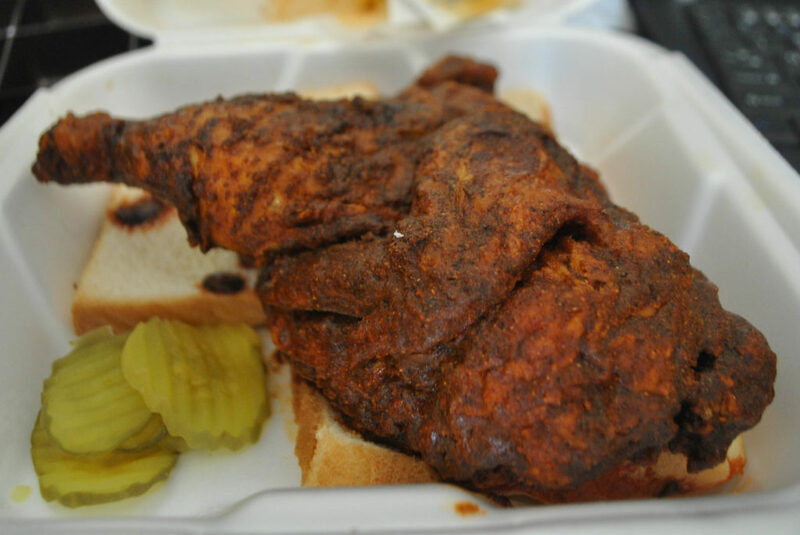 Hot chicken is a regional delight that originated in Nashville, TN. It’s essentially a take on buffalo chicken that swaps sauce for a fiery chili oil. The drumsticks at Eugene’s are not for the faint of heart, so we recommend a side of southern slaw to cool the palette. If your taste buds prefer sweet over spicy, we recommend a trip to Hero Doughnuts. Known for their brioche-style, housemade treats, visitors travel from far and wide for flavors such as pumpkin brown butter, lemon cardamom, and maple sea salt. If you prefer them bite-sized, they also offer “sidekicks” aka donut holes served in plastic cups. With hot summers and mild winters, Birmingham is the perfect home base for those who prefer sunny days and warm nights. There are plenty of places to soak up the rays in Birmingham, but the most popular is Railroad Park. Along with 19 acres of green space, winding paths, and a shimmering lake, Railroad Park also offers a medley of events that appeal to a variety of interests. Whether you’re looking to practice your vinyasa, hear live music, or jazzercise with fellow fitness enthusiasts, you’ll find it all at this idyllic setting. For those who prefer the shade, a trip to Vulcan Park & Museum will satisfy your need for cool air and rich history. Located by the Vulcan, the world’s largest cast iron statue, the museum tells the story of the 56-foot tall structure and the history of Birmingham. Birmingham’s music scene has blossomed in recent years, directing the spotlight to local indie bands and a rich history that boasts a variety of genres. One of the best venues to catch live tunes in is Blue Monkey. This upscale lounge takes visitors back to the prohibition era with live jazz and speak-easy style. They offer an array of libations including an impressive martini menu. For those who thrive in the daytime, a fun and popular attraction is the Market at Pepper Place. 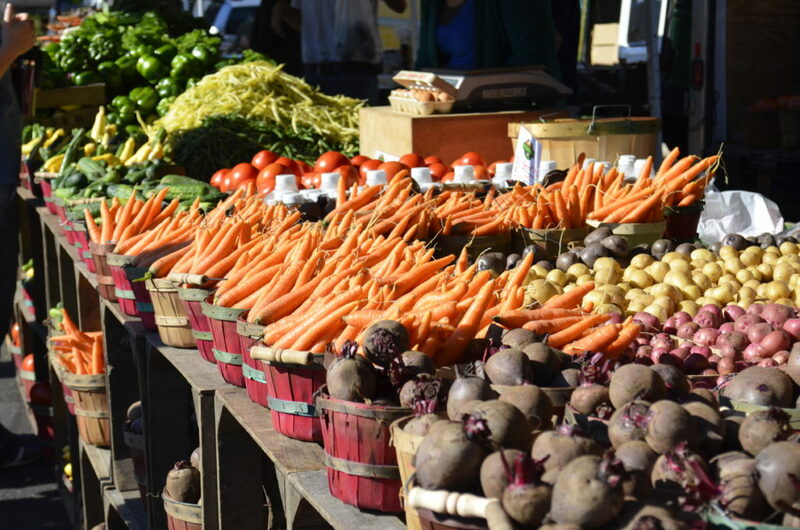 Open every Saturday rain or shine, the market offers an array of locally-sourced produce, treats, and artisanal goods. Lorna Place: Nestled in the Hoover area of Birmingham, Lorna Place offers a retreat from city life, while maintaining a close proximity to the rich culture of Birmingham. When not out exploring the town, become acquainted with inspired amenities such as a sparkling swimming pool, playground, and top-of-the-line laundry facilities. Our apartments boast custom cabinetry, quartz counters, and stainless steel appliances. Interested in learning more about Lorna Place and other Lincoln properties? Contact us today!